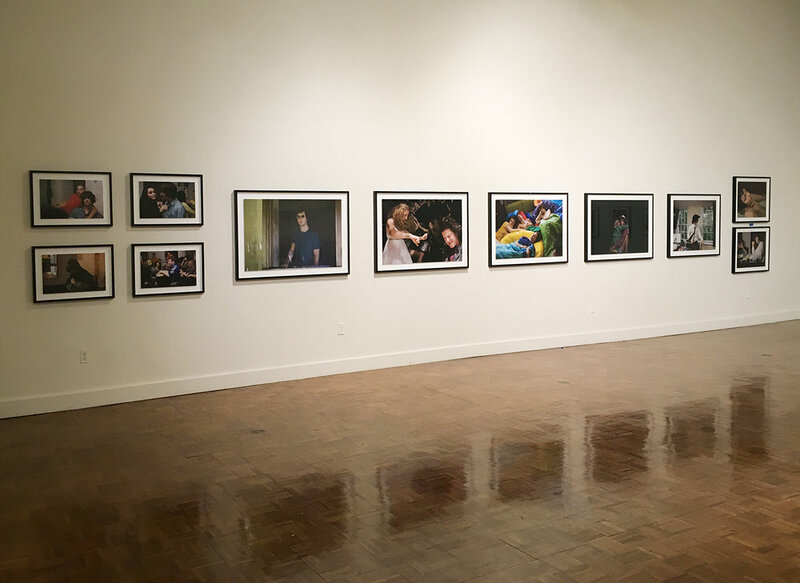 ‘Wonderland’, Lehman College Art Gallery, Permanent collection of The Bronx Museum, Bronx, NY (06-09/2017). Curated by Sergio Bessa. Teen Tribe: 11 works exhibited. Fougeron has been photographing her two sons intermittently for many years, and the selection presented here captures the transitional moments of adolescence – the journey from childhood to adulthood, when childish games and fantasy are often awkwardly left behind.